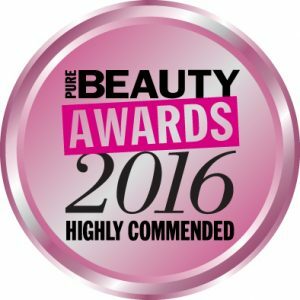 Following on from the nomination of two items from the Technic range in this year’s Pure Beauty Awards. We are pleased to announce that the Technic Colourfix Cream Corrector Palette snatched a “Highly Commended” Award! The awards were announced at yesterday at a La-Boheme themed Ceremony at the iconic Savoy Hotel in London. 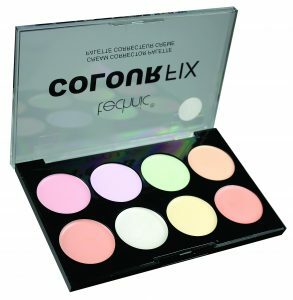 The palette has been one of our best-sellers this year and it’s a great testament that the phenomenal work done by our New Product Development team should be appreciated with such a prestigious award. We’re looking forward to bringing more (hopefully) award winning products to our customers in the future!